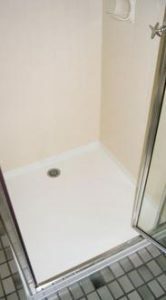 Bathtub resurfacing is a cost effective bathroom makeover alternative to replacing a bathtub that is worn out, damaged, hard to clean, or simply the wrong colour. 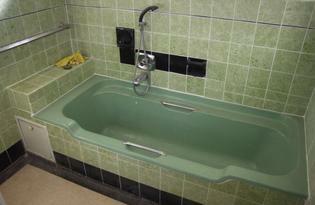 Shiny Tubs will repair chips or cracks and restore the surface to look and feel like new. You’ll save thousands of dollars and avoid days or even weeks of demolition mess and costly replacement. We make it in just a few hours with no expensive retiling or replumbing and no headache. 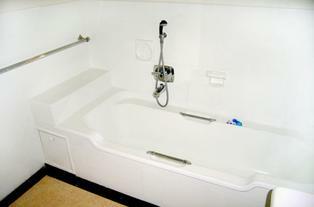 If you were to replace your tub, you will have days without a working shower. With our resurfacing service, it will take approximately 3-4 hours to complete everything and you will be able to use your bathroom in 24 hours after we resurfaced it. 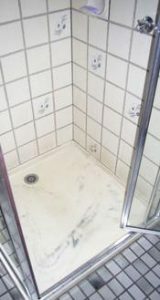 The traditional way of changing bathroom wall tiles means you could spend thousands of dollars plus endure the inconvenience of not being able to use your bathroom for several days, even weeks. 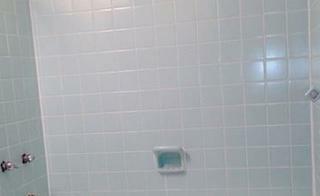 Tile Resurfacing is an affordable, durable and beautiful alternative to removal and replacement. 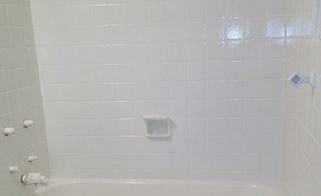 Tile resurfacing saves you up to 80% over the cost of replacement. Completed in less than a day and able to be used in 24 hours after completion, you will find our work very opportune and appropriate. 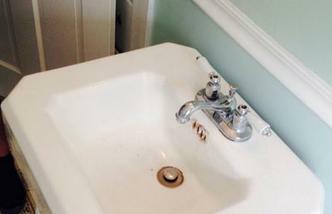 Bathroom sink resurfacing will save you up to 80% or more over messy removal and replacement. 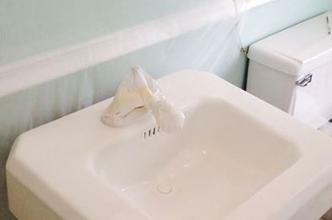 The more unique and complex your bathroom sink is, the more expensive replacement will be compared to resurfacing. Be sure to factor in all the replacement costs including plumbing, changing out any mirrors and wall coverings as well as the mess, hassle, and delays of construction.